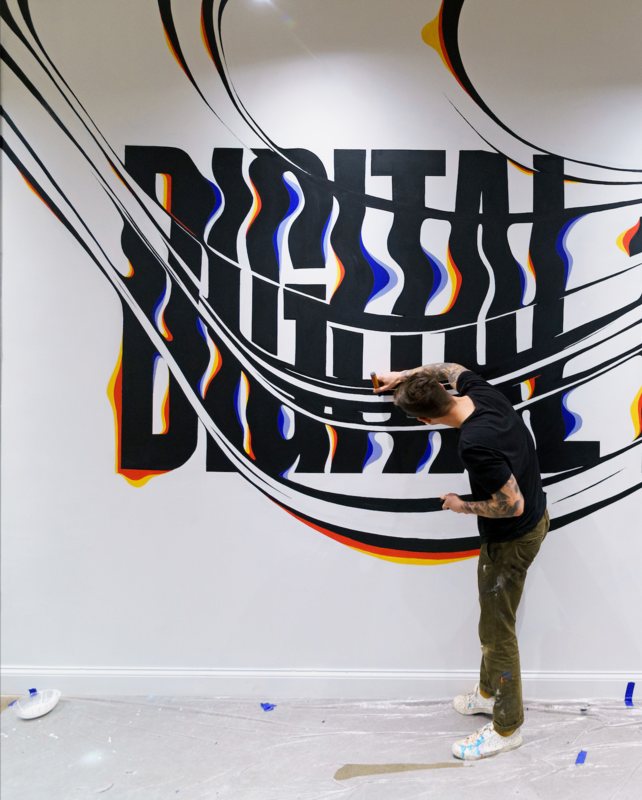 We would love to share some of the recent work from our good friend Ben Johnston who is a designer & letterer from Toronto, Ontario. 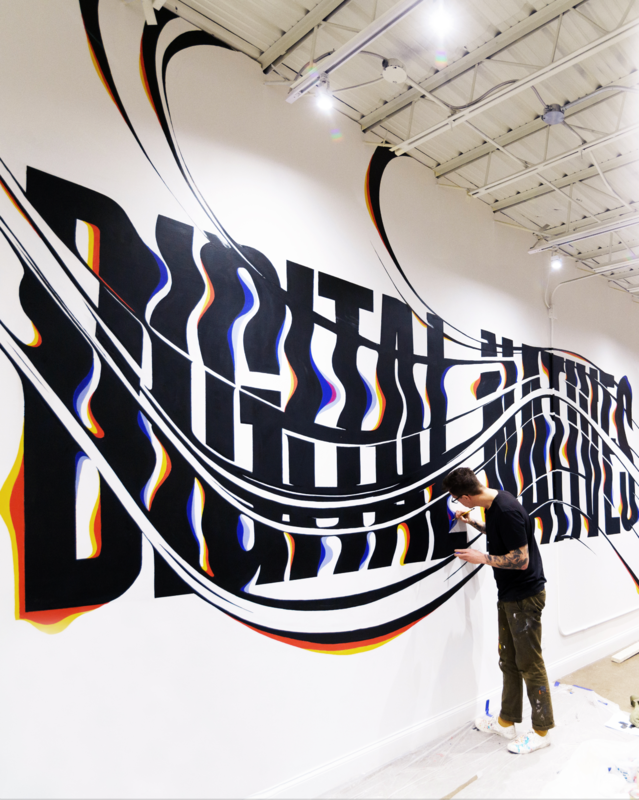 It's always an inspiration to see what Ben is working on and quite impressive as well. 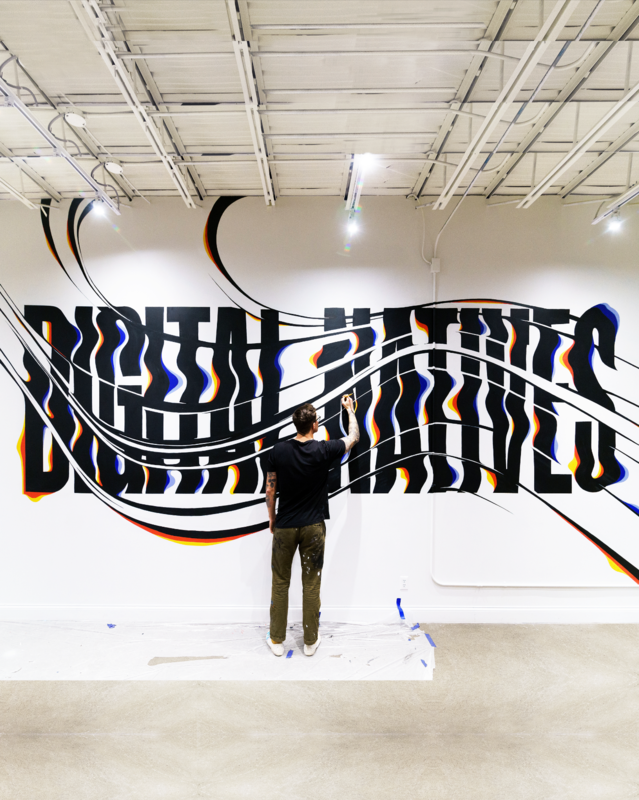 We are taking a look at this mural for Digital Natives, what is so cool about this piece is the text effect expressed which is some kind of a distortion that for us would be quite a good jam on Photoshop. But imagine on a mural? The result is just stunning, props to Ben! 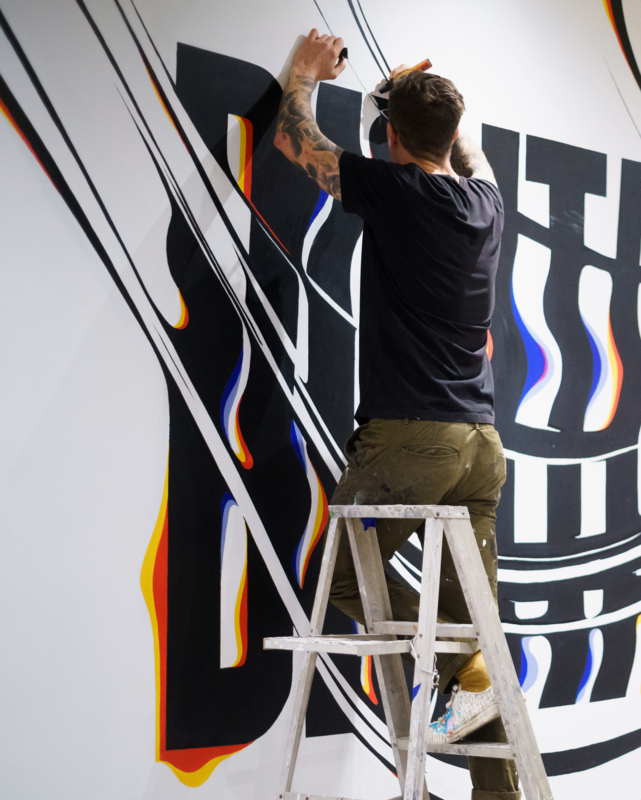 Let's take a look at this mural design & illustration by our good friend Ben Johnston who has been doing beautiful and crazy huge murals for the last couple years. 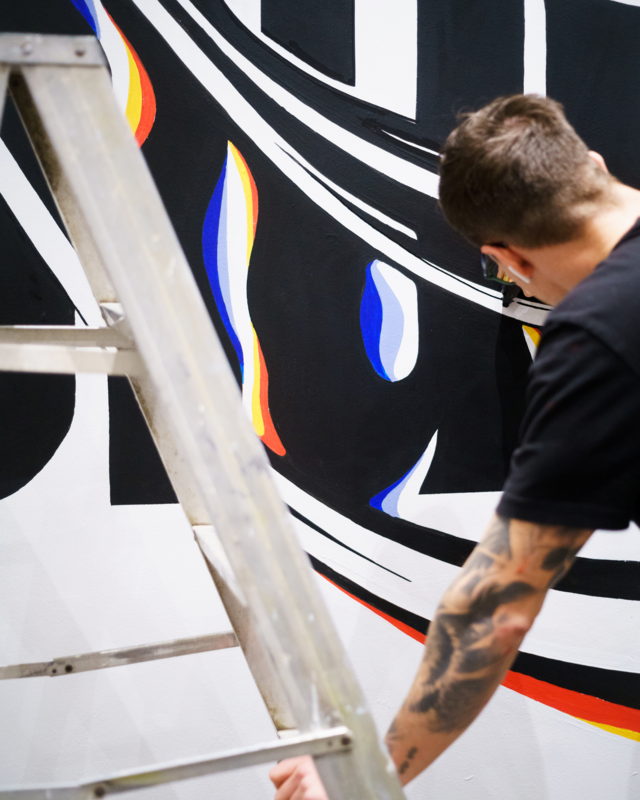 We always have been fan of his work on ABDZ and also seeing his progression as well.